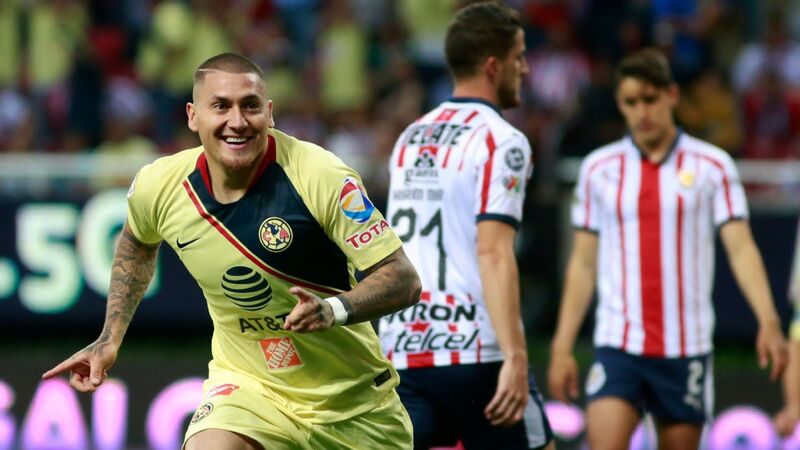 Veracruz drama cure for crisis-ridden Chivas? 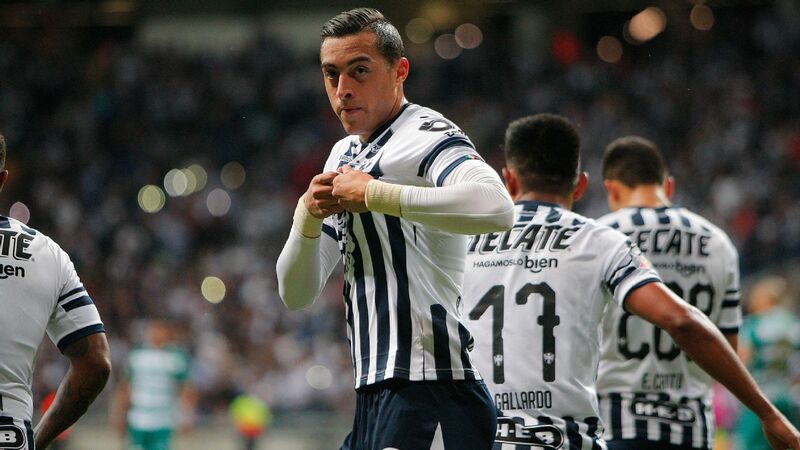 If one Liga MX club earned more ridiculousness points in the headlines stakes than Chivas' sponsor-filled news conference this week, it was Veracruz, with Guillermo Vazquez resigning and the lid being lifted on the "double contracts" that exist at the club. 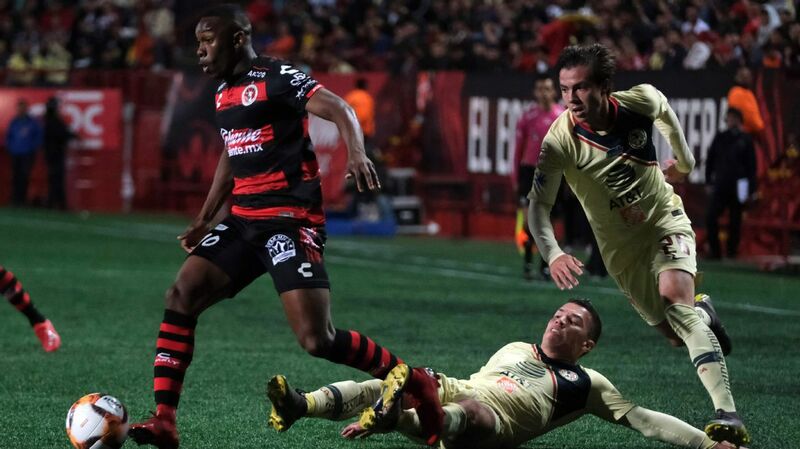 On Friday, the two sides square off at Estadio Luis "Pirata" Fuente. 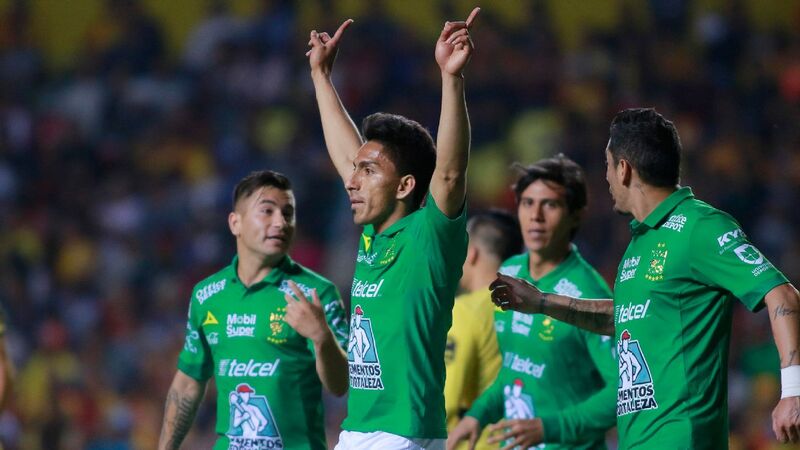 Veracruz's incoming coach Juvenal Olmos will be taking charge for the first time, 11 years since his last coaching job, with the squad reportedly split and the situation at the club tense. 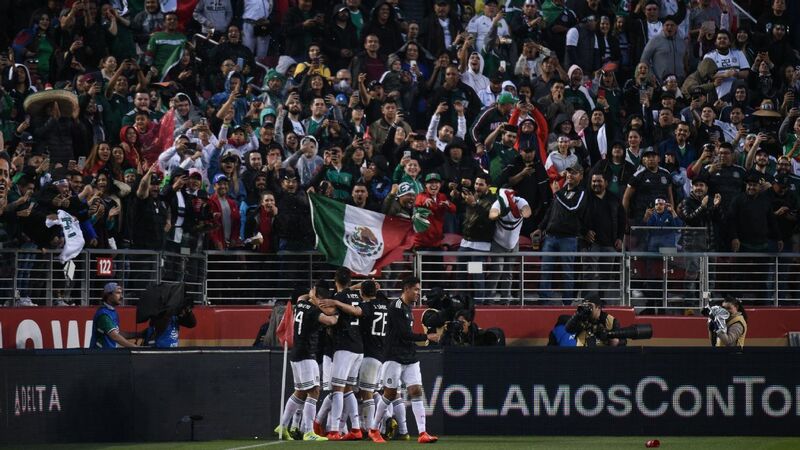 There is an online campaign among some fans to encourage people not to go to the stadium as a sign of protest at everything going on at Veracruz. All of which means the game -- for which the forecast is heavy rain and wind -- represents an ideal opportunity for a Chivas side in desperate need of a boost. The club is in 17th position with one point from four games so far this season and still appears dazed after a tumultuous and difficult summer. 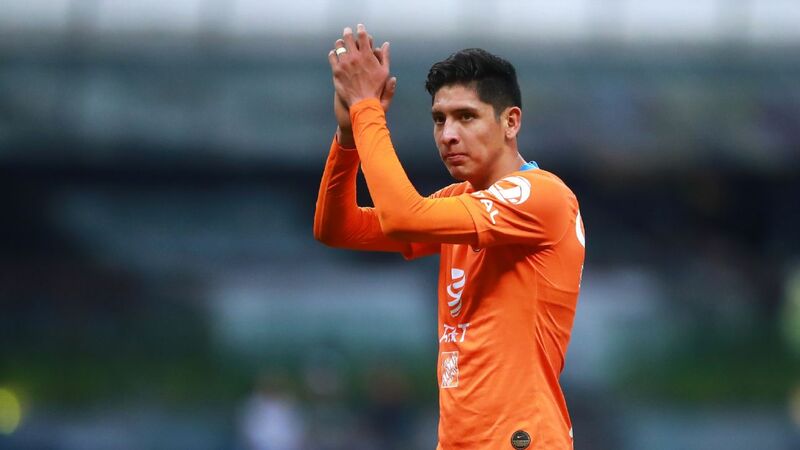 Jose Cardozo will have Orbelin Pineda back in midfield after his suspension, but Carlos Salcido and Alan Pulido miss out due to injury. 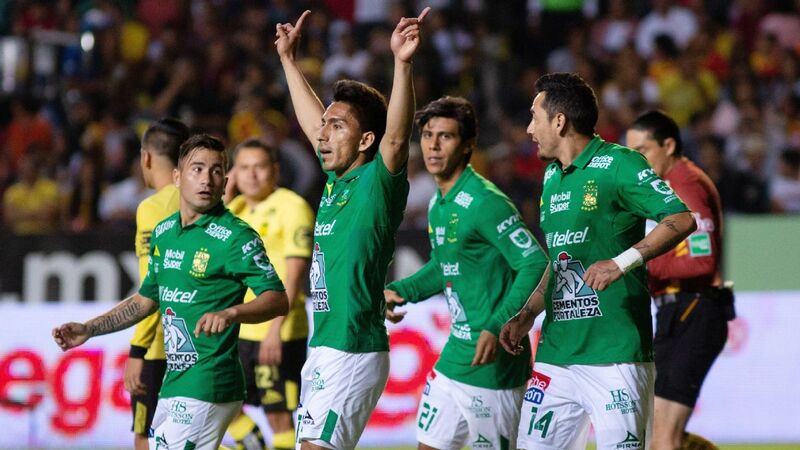 As ever with Chivas of late, the team will have to cut out its wastefulness in front of goals as well as the individual errors at the back to get anything from it. 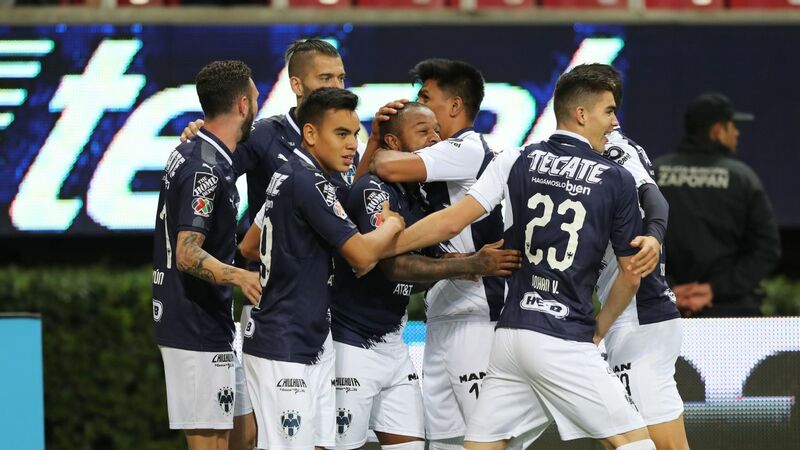 If you're looking for one of the next up-and-coming talents in the league -- and are also eager to see him potentially dominate a woeful opponent -- look no further than this Saturday night when Victor Davila and Necaxa take on Puebla. 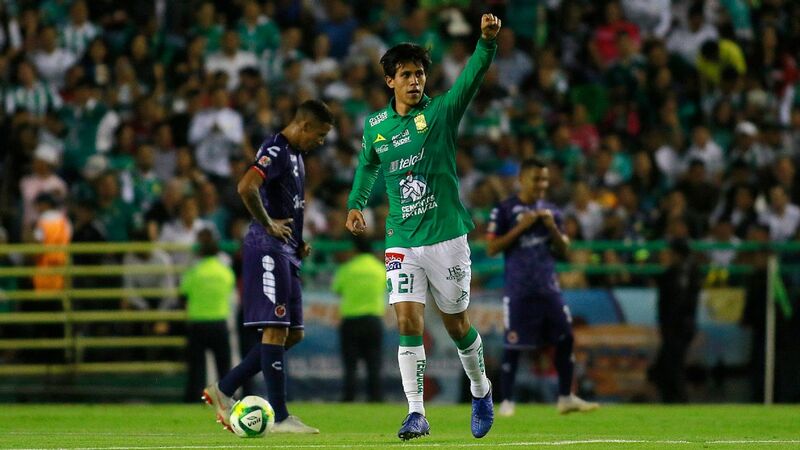 After four weeks of Liga MX action, Davila has become one of the most lethal and efficient attacking players in the league -- and one that only a few were discussing in the preseason. 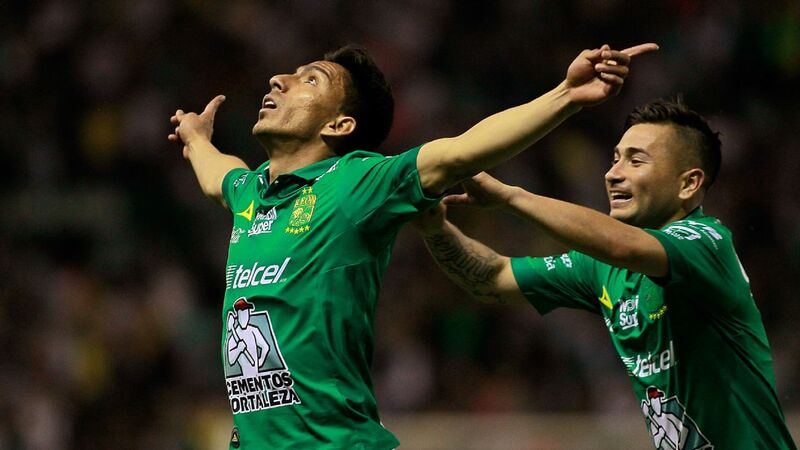 With three goals and two assists in only four games for Necaxa, 20-year-old is well on his way to becoming the breakout player of the 2018 Apertura tournament. 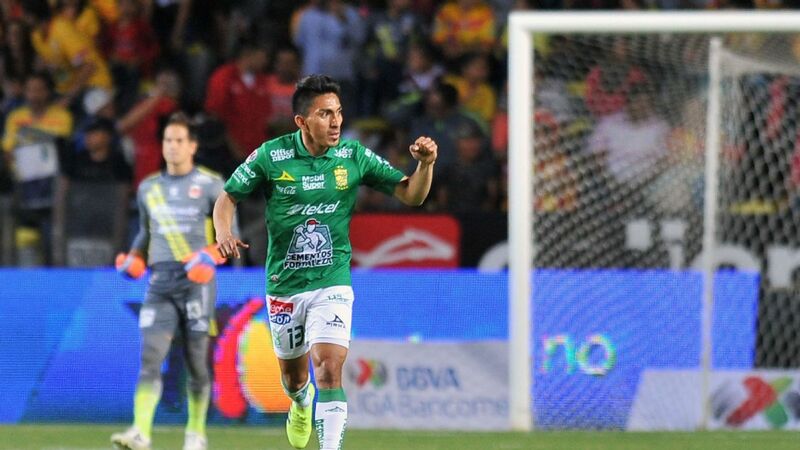 The Chilean, who made his Liga MX debut less than one year ago, has so far been brilliant for Los Rayos in the team's frontline. 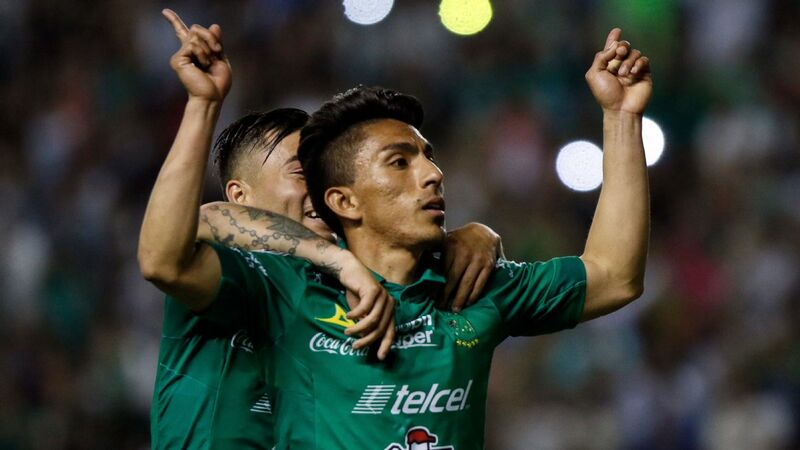 The pacey striker has not only proven to be a joy to watch, but also proven to a threat against top squads such as Pumas and Club America. 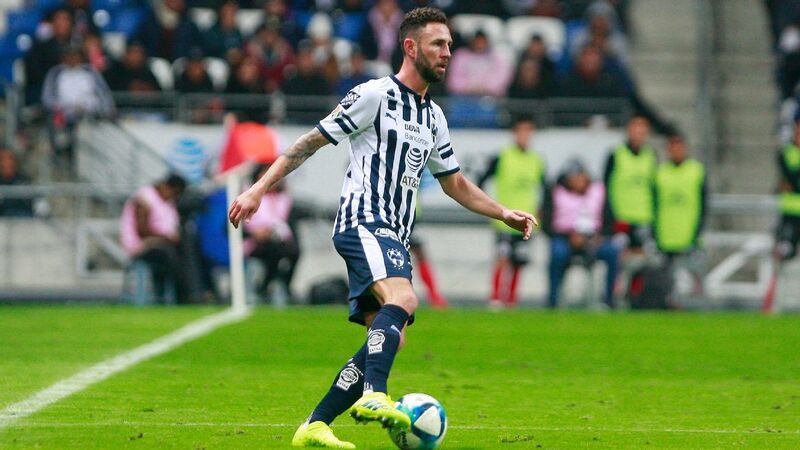 With plenty of confidence and momentum behind him, it's going to be fascinating to see what damage Davila can do this Saturday when Necaxa hosts a weakened Puebla roster. 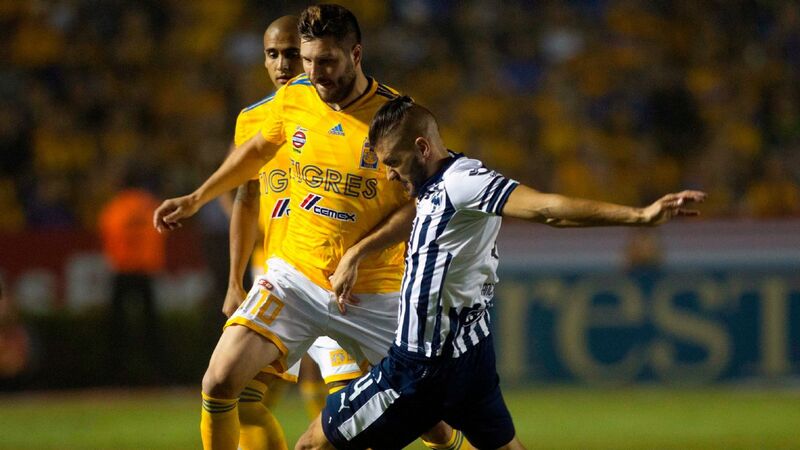 Last call for Tuca at Tigres? 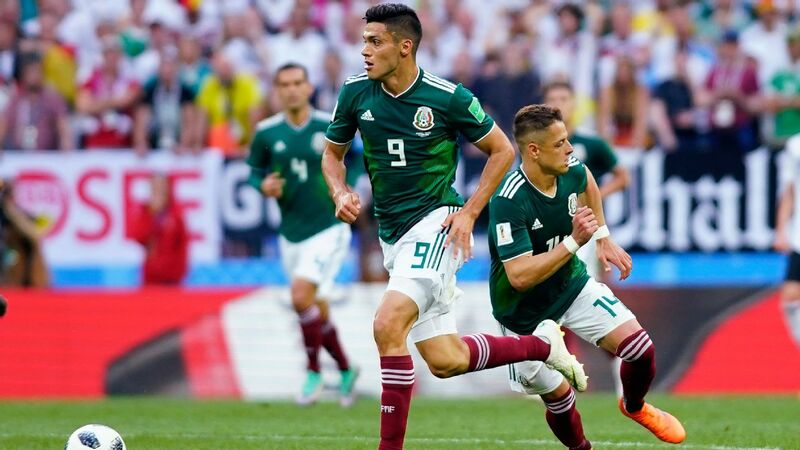 Mexico's managerial search has landed on a familiar face after the many rejections from foreign candidates sought out in recent weeks: Ricardo Ferretti. 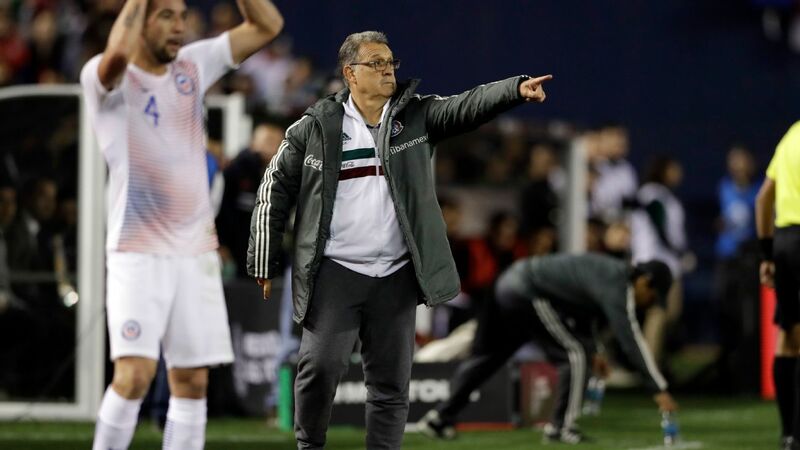 This weekend, the Tigres manager will once again field a host of questions about El Tri's top job despite assertions from the Brazilian-born coach that he's not interested. 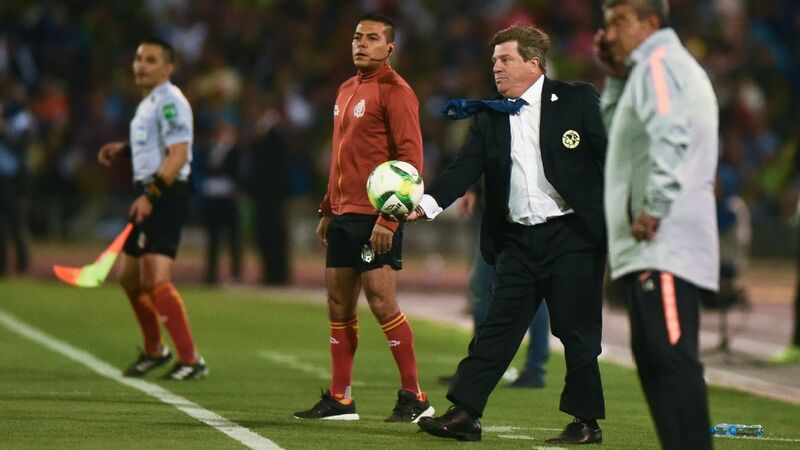 ESPN's David Faitelson has revealed the FMF is trying to convince the longtime Tigres boss to take the job for good this time, following a four-game cameo in which he bridged the gap between Miguel Herrera and Juan Carlos Osorio in 2015.